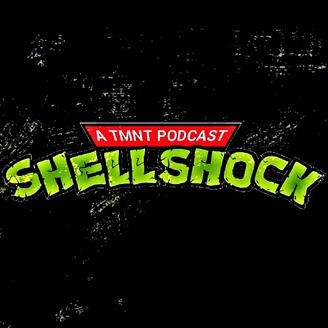 Shell Shock is a Teenage Mutant Ninja Turtles podcast that covers all things in the TMNT comic book universe, with segments such as Secret Of The Segment, TMNT Trivia, Character Spotlights and so much more! 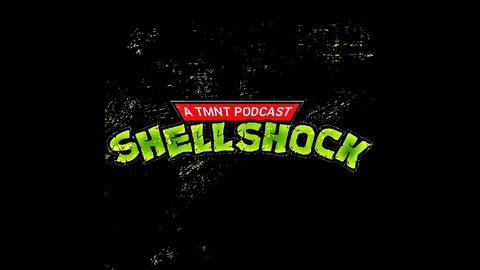 In This Fourth Instalment of Shell Shock Joey and Paul speak about the 2nd arc of the IDW collection "A Lot to Learn", #5, "Raphael Teenage Mutant Ninja Turtle", and "Michelangelo Teenage Mutant Ninja Turtle", We see whats in Mikey's Longbox : (Souls Winter), Paul's pick on this weeks Character Spotlight is (Raph), Find out If Joey stumps Paul in Trivia. This week there is no Secret Of The Segment due to illness and scheduling conflicts, but it will be back next time. So put on your best Shinobi Shozoku and listen while the guys talk some TMNT goodness!! Closing (43:29)You can support this show by visiting our merch store, or by leaving us an Apple Podcasts review.